I didn’t actually know that Rosemead was a dim sum capital! It took Yen Li & Maggie coming all the way from Malaysia to tell me! So far I’ve been to 3 places near me. All good. 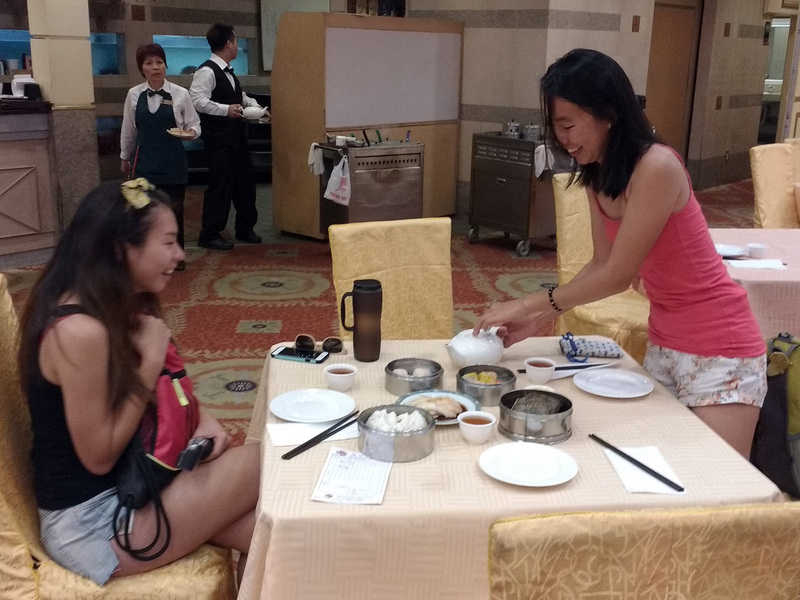 So far, greater distance seems to equal better dim sum! 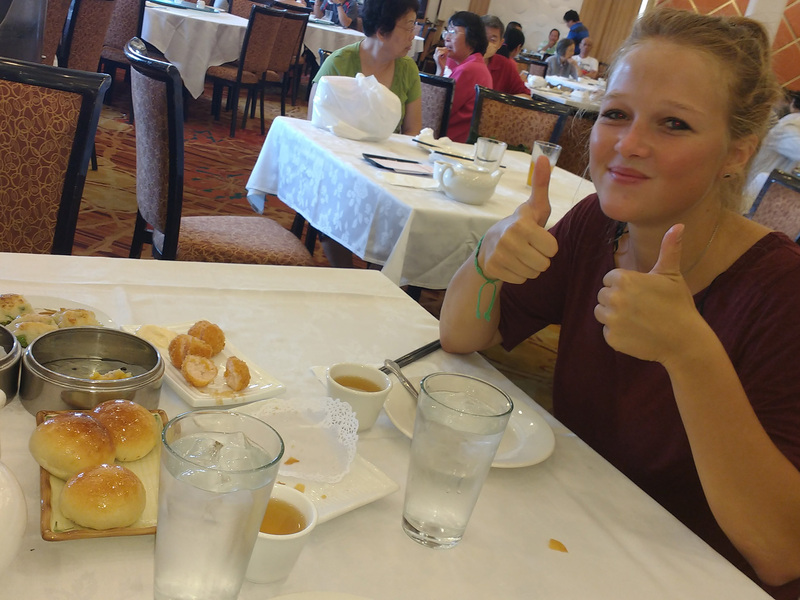 Stefanie giving two thumbs up to the dim sum at Crown Palace. Zeinab especially liked the sweet buns with meat inside! 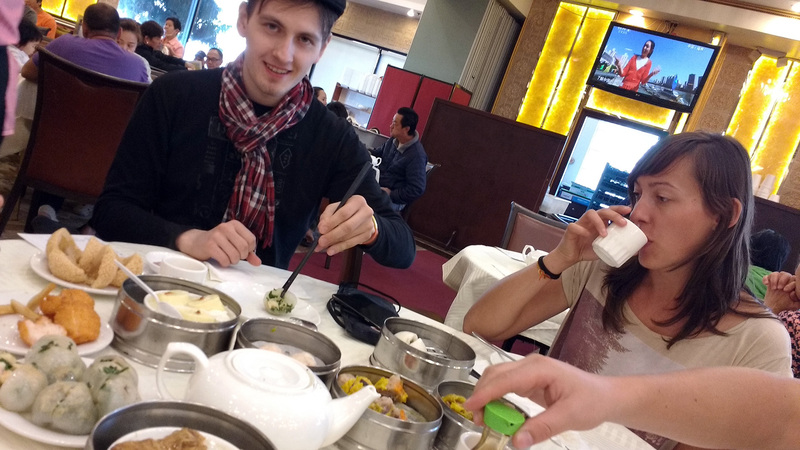 Andrew Melnik (Minsk, Belarus) & Ida (Poland) having dim sum breakfast at East Gourmet Seafood. That’s all the places I’ve heard of. I’m sure there’s lots more. If you know of one, leave the info in the comments below!